If you’re looking for a super intelligent, high energy dog that will work and play as hard as you. Then the German shepherd, border collie mix may be your perfect match. 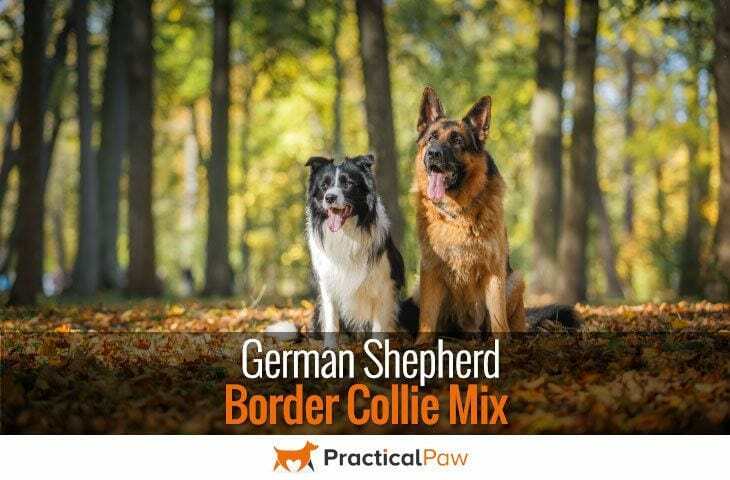 Whether you want to compete in agility, obedience or just want an enthusiastic running partner the German Shepherd border collie mix or ‘Shollie’ is a willing companion with an impressive work ethic. So, what makes this crossbreed perfect for an active lifestyle that offers plenty of exercise and mental stimulation? Delving into the history of the parent breeds offers valuable insight into the temperament and character of mixed breed dogs. The German Shepherd border collie mix is no exception. 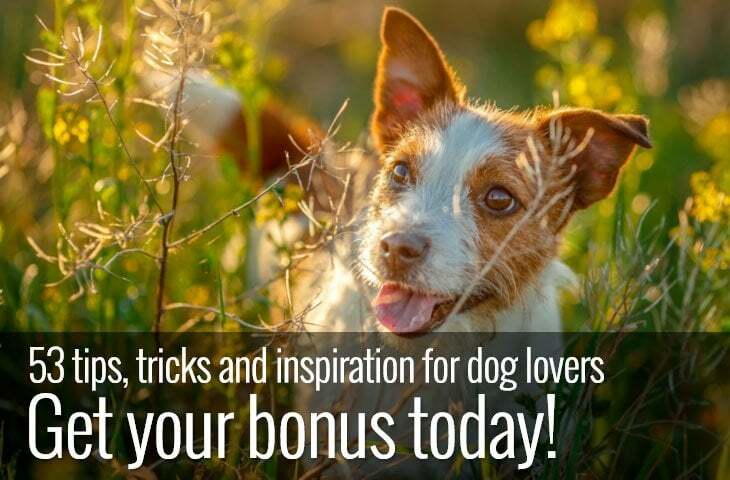 Understanding the job that your dog was originally bred to do is key to choosing a dog that fits into your lifestyle or one that is unhappy and frustrated in your home. Breed history can provide useful clues as to the energy levels of your dog, training requirements, sociability and much more. So, what about the German Shepherd border collie mix? German Shepherds were originally used for herding and guarding sheep. Compared with many dogs the German shepherd has a relatively short history that can be traced back to 1899. Selectively bred to produce the ultimate herding dog. German Shepherd’s were developed to be athletic, intelligent and loyal. Versatile and capable the German Shepherd’s role diversified with the decline in need of herding dogs. Used in police work, the military, as a guard dog, rescuer and guide the German Shepherd excels in all. 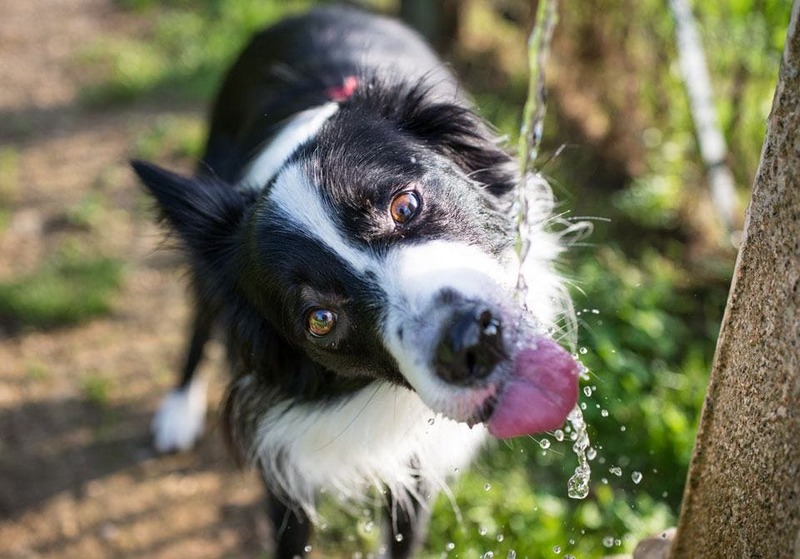 Ancestors of the modern border collie have been around for centuries. Herding dogs were invaluable to shepherds and farmers especially with widely dispersed sheep on difficult terrain. The most accomplished herders were bred and eventually diversified into different types of ‘collie’ which comes from a Scottish dialect word for sheepdogs. Exceptionally smart, athletic and seemingly inexhaustible the border collie is a sensitive workaholic that is never the less affectionate. It’s never easy to predict the appearance of a cross breed dog. Genetics are rarely simple which means that your Shollie could look very different from any another. However, certain assumptions about size, weight and coat type are possible. And present examples of Shollies can provide a good idea of colour and appearance. The German Shepherd Border collie mix is a medium to large dog resembling the German shepherd more than the border collie. Weighing in at around sixty to eighty pounds the Shollies coat can be short to medium in length and is double layered. The outer coat is either silky or rough and the undercoat soft and fluffy. Although Shollies are often black and tan like their German Shepherd parent, there is also the possibility of patches of other colours including cream, white, yellow, sable, blue and brown. These variations often result in a dog that is tricolour with facial markings. With two such intelligent parent breeds, it stands to reason that the Shollie is a very smart dog. Energetic, driven and industrious the German Shepherd Border Collie mix is enthusiastic, affectionate and playful. As herding is in their nature, care in a family home with very small children is needed. The Border Collie has been known to nip stubborn sheep to get them moving, and this trait can be carried over to the Shollie and its family. With a naturally high prey drive and love of exercise, early training is essential, especially a good recall that will prevent problems when out and about. Loyal and willing to please the Shollie can none the less get attached strongly to one family member. With the German Shepherd’s desire to protect it’s essential that everyone develop a healthy relationship with the Shollie. 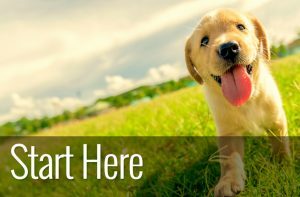 This socialisation will ensure a well-rounded dog that is a productive and happy member of the family. The Shollie has a love of learning that’s second to none. 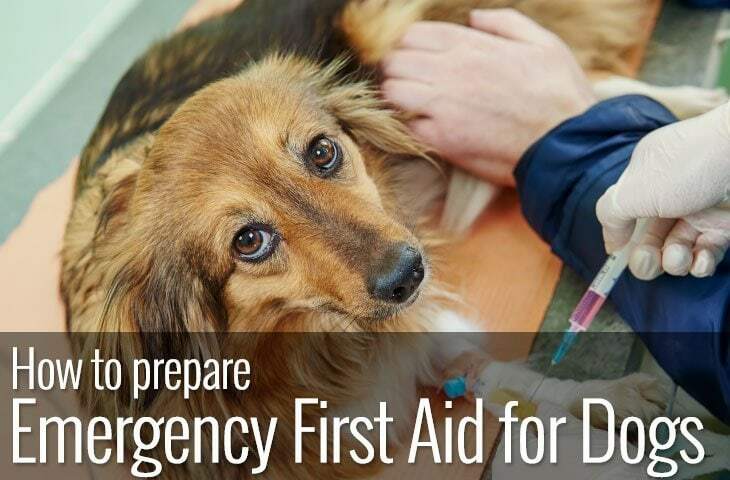 If you choose to open your home to the German Shepherd Border Collie mix, it’s vital you meet both the physical and mental needs of the dog. Affectionate and devoted the Shollie is a perfect partner for an active and energetic household. 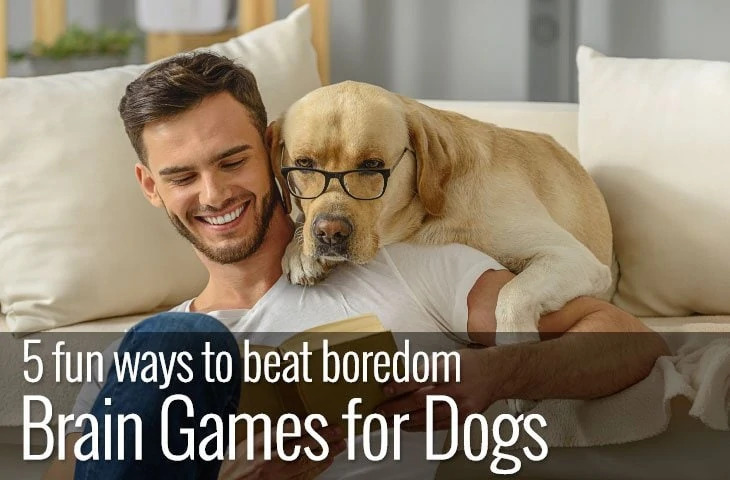 However, a bored or under stimulated dog will find their own entertainment. This can lead to behaviour problems, including chewing, barking, nipping and obsessive type conduct. With two energetic and hard-working breeds as parents. It goes without saying that your Shollie will be a very active dog. The border collie, in particular, needs more exercise than most other dogs and has been bred with the stamina to work all day long. Combined with the both parent’s intelligence the Shollie is not the dog for you if you like relaxing Sundays on the couch. Needing at least two hours exercise a day with at least as much mental stimulation the Shollie is a dog that demands time. If you work long hours or can’t commit to the demands of the breed both of you would be much happier if you choose a different dog breed. Both the German Shepherd and border collie have a double coat. The advantage of two layers means that your dog will stay cool in the summer and warm in the winter. Bred to be hardy and work in all conditions the parent dog’s coats need regular maintenance to keep them clean and tangle free. While the German Shepherds coat is straight, it needs a lot of brushing. 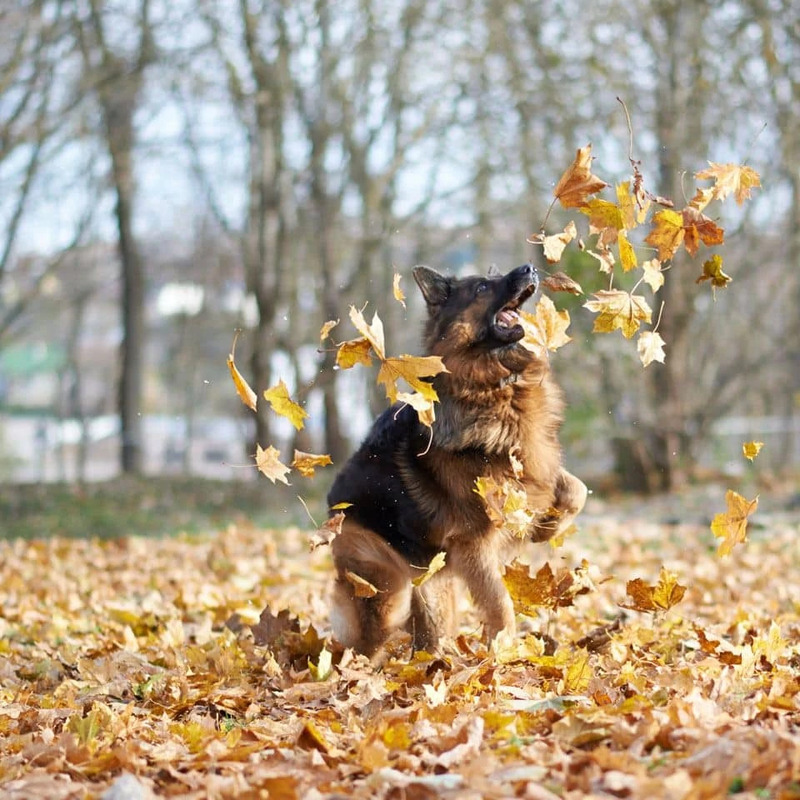 German shepherds shed continually and ‘blow their coats twice a year. Border collies have either a rough or smooth double coat with feathering on the chest legs and belly. These feathered areas need extra attention to prevent tangles that can become painfully knotted. Expect your Shollie to have a double coat of medium length that needs to be brushed three to four times a week and every day when they blow their coat in spring and autumn. Although border collies are medium shedders, German shepherds are heavy shedders, and it’s possible that your Shollie will inherit their German Shepherd coat. Invest in a good brush or shedding tool to keep your Shollies coat in the best condition. Despite the belief that crossbreed dogs are healthier than pure breeds, it’s not necessarily true. Having an understanding of the most common health conditions that affect the parent breeds can prepare you for possible issues later in your dog’s life. Although this list may look a little scary, a healthy Shollie will keep you company and entertained for twelve to fifteen years. The Shollie is a lovely, loyal and playful dog with a keen interest in learning and energy to spare. If you can provide the right outlet for their physical and mental needs, you will have a devoted and gentle friend for life. Easy to train, eager to please and affectionate with their family, the Shollie could be the perfect choice for you if you’re as energetic as they are.